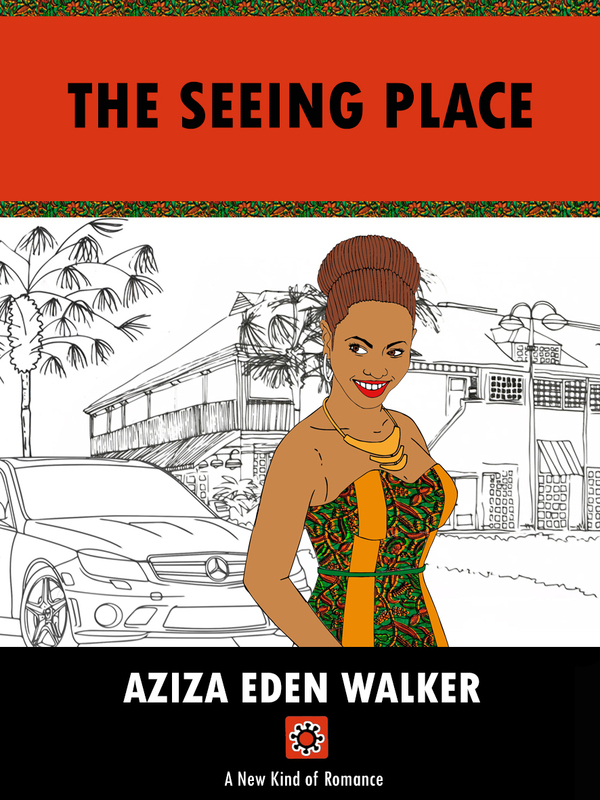 There’s only one Onyi – and she’s a very talented illustrator! 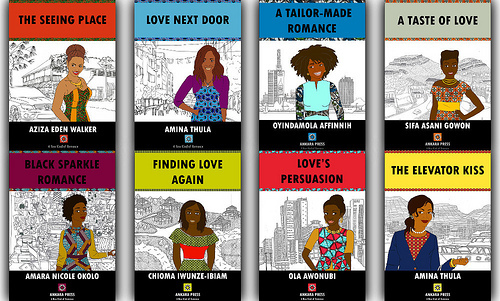 It is my pleasure to interview Onyinye Iwu today, who illustrates the covers of my books for Ankara Press. You’ll notice that they’re very different as romance covers go. Readers tell me that they really stand out. That’s because we’re a #newkindofromance! I live in London UK and I am 26 years old. Please tell us about the kind of work you do. I do a variety of graphic work, from book covers, custom illustrations, to branding. Who do you work for or are you freelance? My day job is teaching, I teach design in a secondary school in London, so all my graphic design and illustration work is actually freelance. I have worked for many different clients, one of my main clients being Cassava Republic. Where did you study or train? I did a degree in Architecture at the University of Nottingham and PGCE in Design Technology, however I did study art and graphic design in secondary school. What does your brief for Ankara entail? I was lucky enough to be there at the very beginning of the Ankara press imprint, the brief was to create unapologetically strong African female protagonists for a series of romance novels. They needed to be confident, attractive and true to the amazing young women that populate the continent! What is hard about doing romance covers and what do you like? 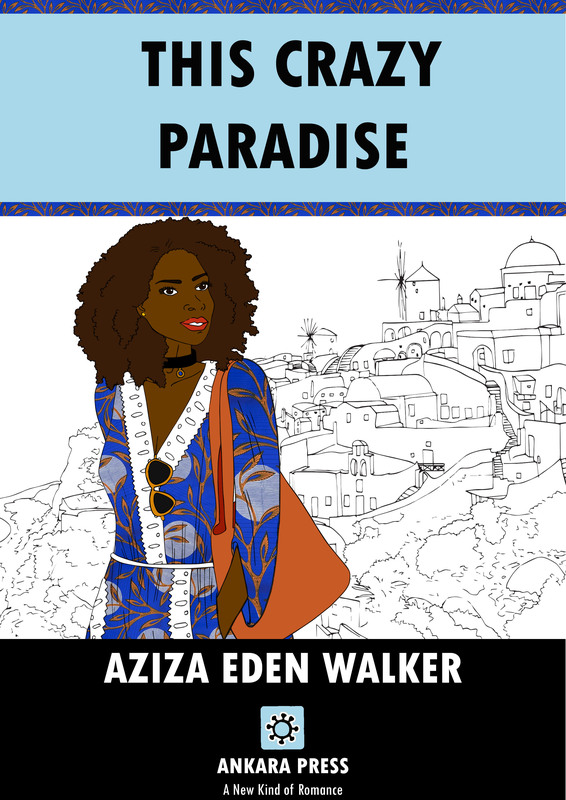 The hardest part of designing covers for romance novels is to capture such a rollercoaster of emotions in just one image, but I do love reading the stories and I adore dressing them in Ankara styles. What is your favourite kind of work? I have designed many book covers but my favourite work would be to create picture books and graphic novels which is something I am working on at the moment through personal and commissioned projects. Please tell us about any awards you’ve won. I won a CHUB award last year as best Graphic Designer. What advice would you give illustrators starting out? Find your illustration style, find the time to draw and don’t stop whatever anyone says. Illustration is such an amazing but competitive industry and you need the tenacity and resilience to overcome challenges! Where can fans see more samples of your work? Where can future employers contact you?